Hey everyone, my name is Nick. 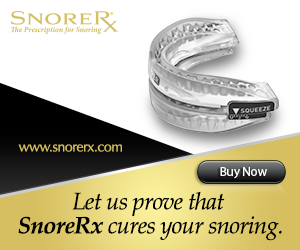 I want to share my personal experiences with you through what I discovered over the years that can reduce and even stop your or your partner's snoring. I am here for you!